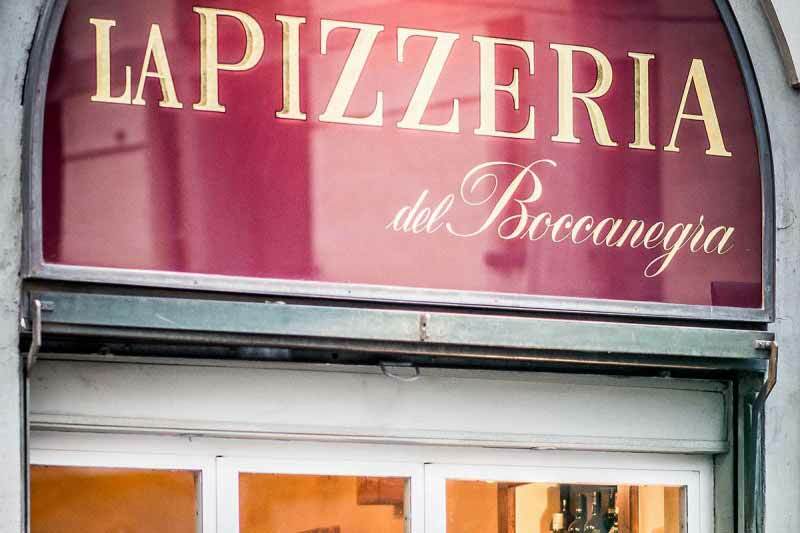 Ristorante Boccanegra: Taste our Neapolitan and Florentine Pizza! 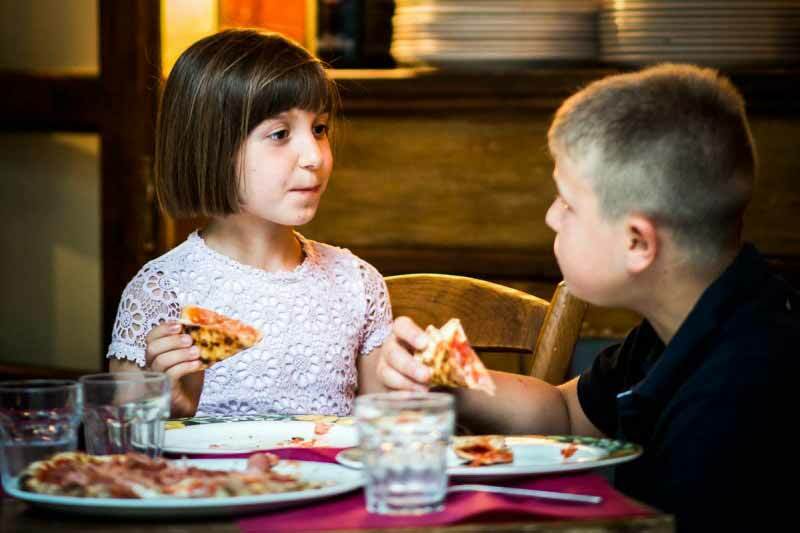 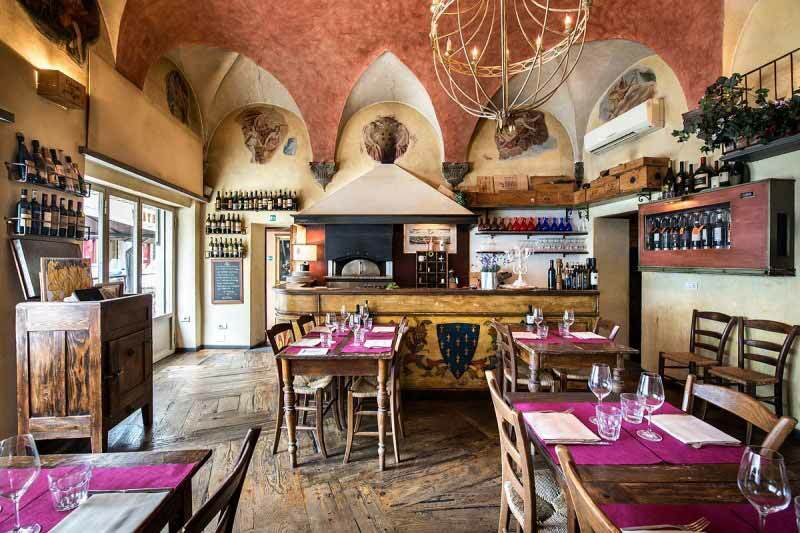 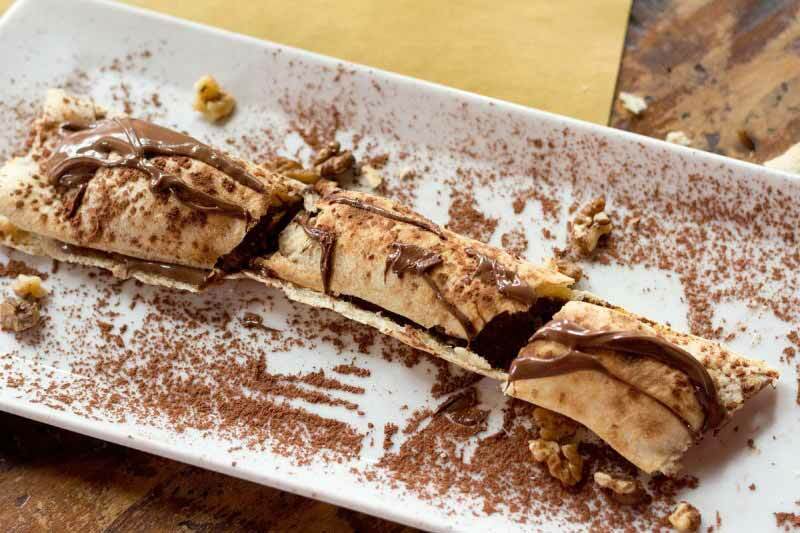 Boccanegra is a Restaurant and Osteria, but our Pizza is famous in Florence among those who often come back for a lunch break, for a casual dinner or with family and kids. 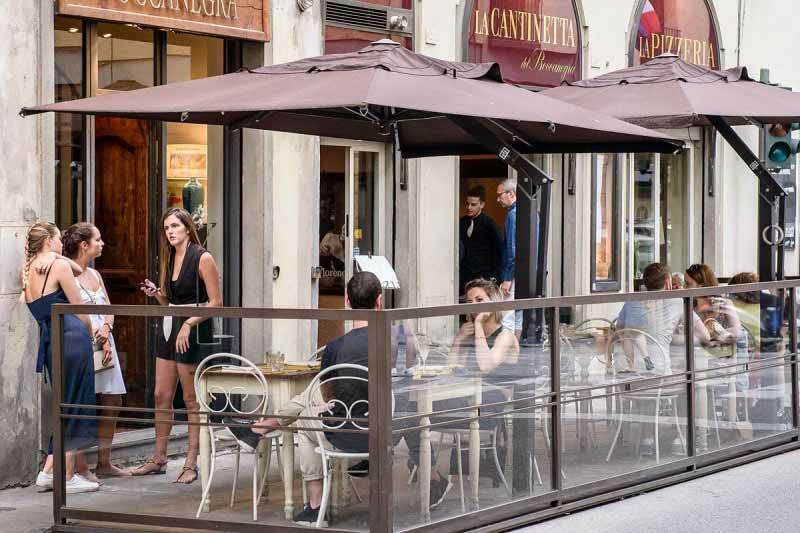 Guests can have Pizza at the “Cantinetta”, an informal and comfortable space open during lunch hours. 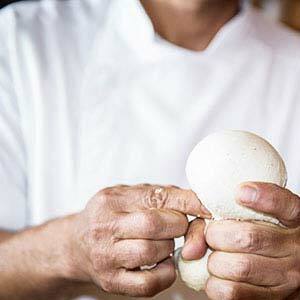 Here’s how to we make it. 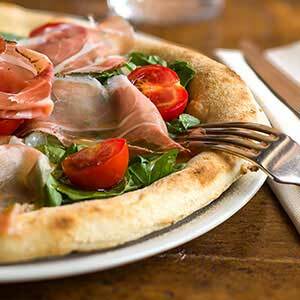 We use a soft mixture of stone ground flour and yeast that we rise for 48 hours: this is why our Pizza is so tasty and light. 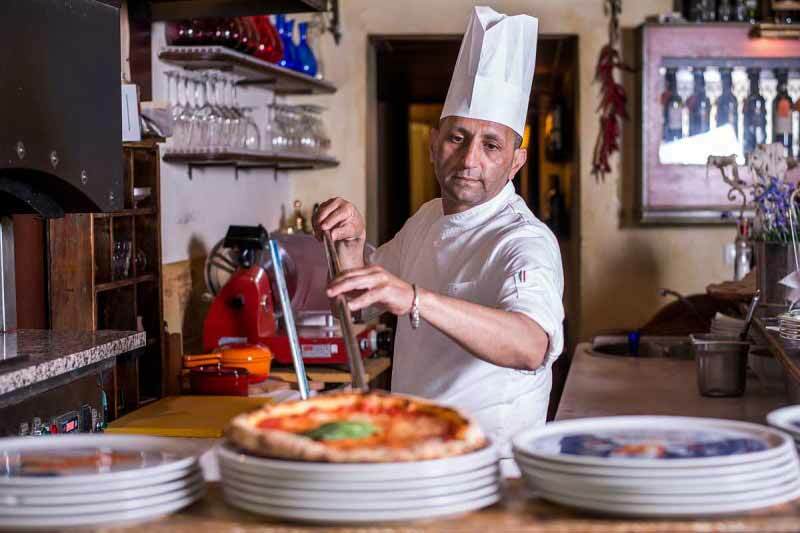 From our oven pizzas come in the Neapolitan version, seasoned with high quality ingredients: fresh tomatoes, buffalo mozzarella and the ability of our pizza chefs. 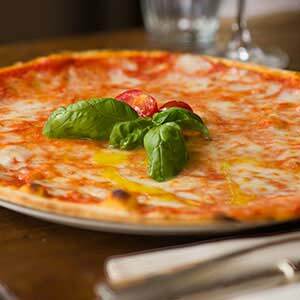 Directly from the Florentine tradition, the original pizza prepared as thin as a paper sheet. 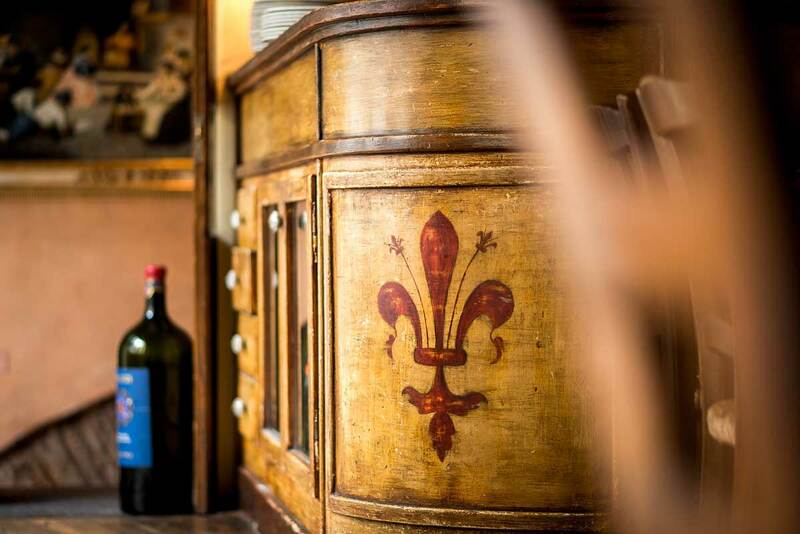 A revival of italian taste, not to be missed!